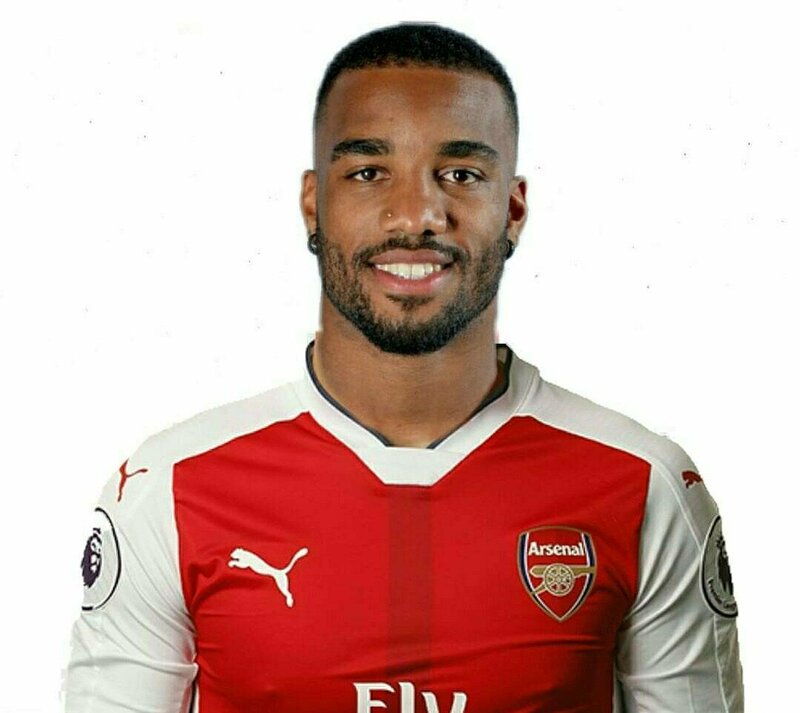 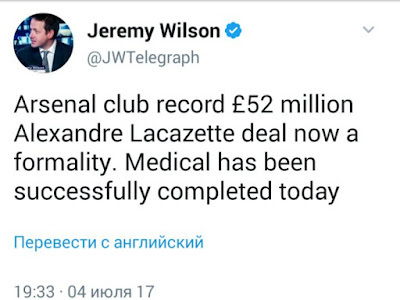 Arsenal have successfully signed Lacazette from Lyon for 52 million British pounds. 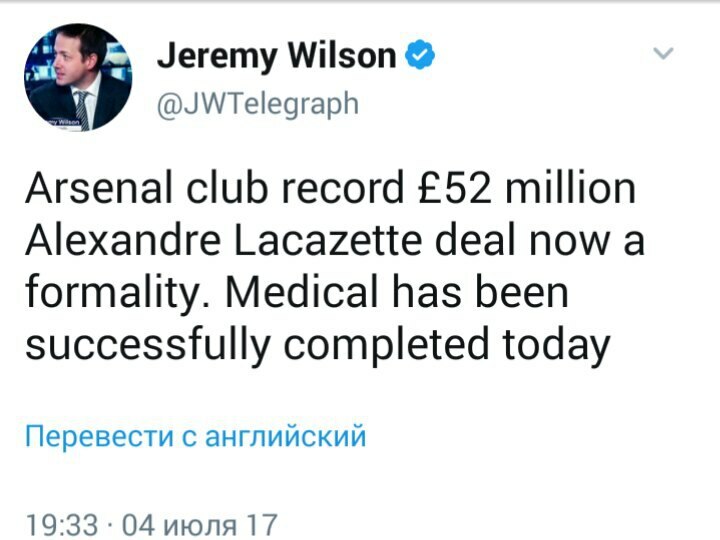 Lacazette is Arsenal record signing after Mesut Ozil in 2013 summer. 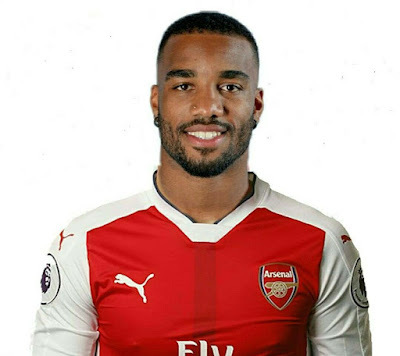 According to a source close to Arsenal football club, the french striker has completed his medical, and he will be formally unveil as an Arsenal player tomorrow.